I joined CNN International’s George Howell on Sunday for a full-and-frank discussion of Donald Trump’s hypocrisy over anti-semitism. 1. It’s a stunt for his 2020 re-election campaign. 2. 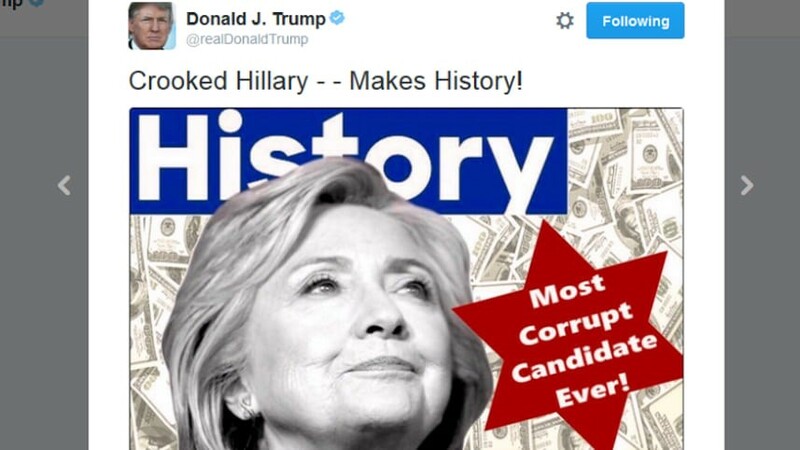 Trump and his advisors have been criticized over anti-semitic remarks and imagery. 3. Jews have been called animals who invade countries — Trump tells the RJC that migrants, whom he has called “animals”, are invading US. We also discuss the further hypocrisy around Trump’s superficial declaration of “support for Israel”.